Wilburton Hill Park combines two trail networks and two campuses in a single, mostly wooded venue…with a secret large suspension bridge hidden in it. And because it’s built on a hillside, you get a full workout exploring the venue. Note: This sample of the map is provided here for educational purposes only; the map shown here is not kept up-to-date. The permanent orienteering courses at Wilburton Park were designed and installed by Elizabeth Beck as an International School Senior Project. 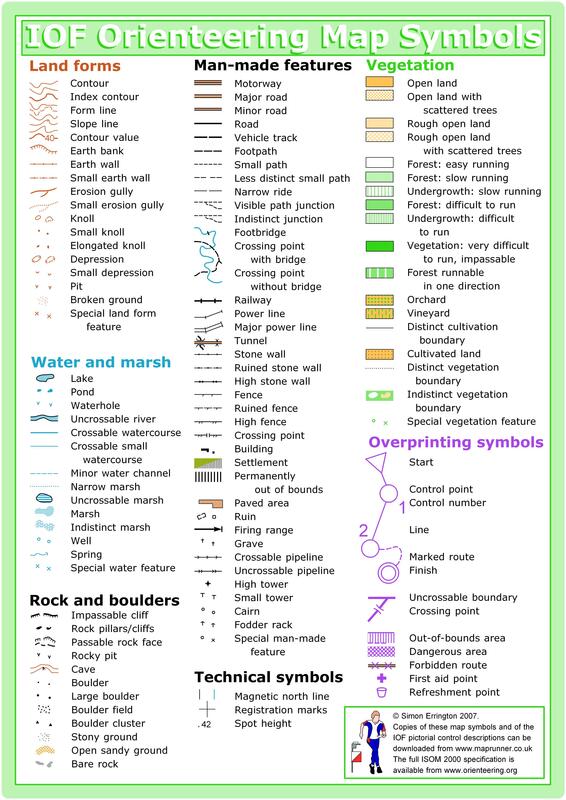 Trail networks, while not entirely linear, are relatively uncomplicated and easy to navigate. But you do have to pay attention. All trails afford easy footing, except for the occasional toe-catching root growing across the trail. 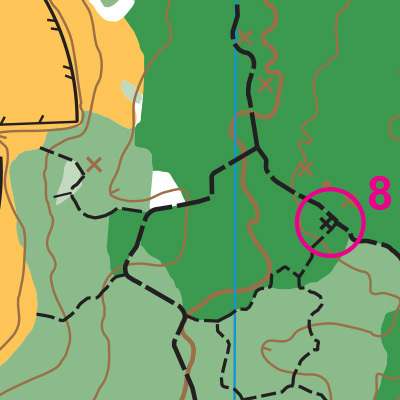 But a large portion of the map is on a hill, and therefore requires some climbing and descent.